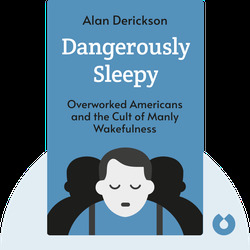 Dangerously Sleepy (2014) shines a light on one of the oft-ignored yet highly relevant legacies of the industrial revolution: lack of sleep. 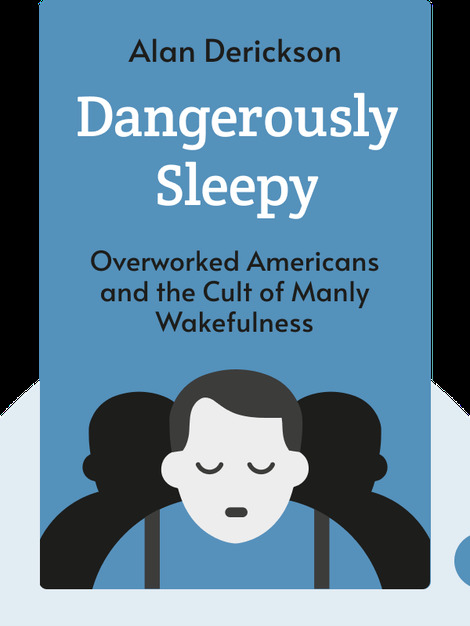 The nineteenth century brought us many innovations, such as electricity, railroads and modern machinery, but it also led to exploited workers and the idea that sleep is for the weak – a luxury that Americans can’t afford. Alan Derickson, a historian and professor at Pennsylvania State University, specializes in the history of labor and the working class. His other books include Black Lung, Health Security for All, Worker’s Health and Worker’s Democracy.